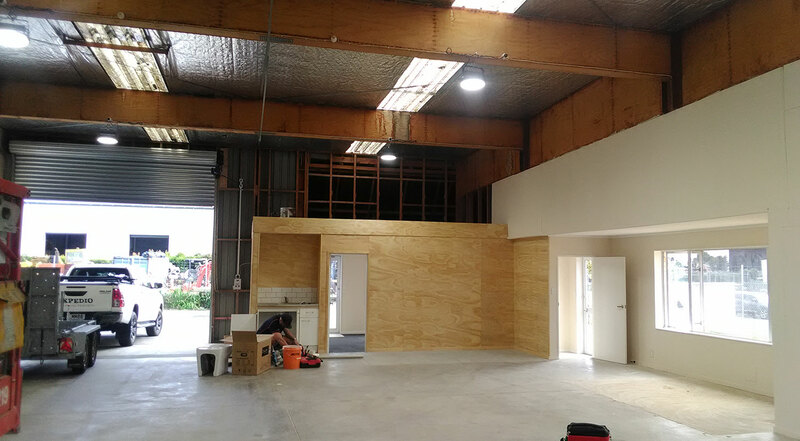 Take advantage of the future business growth in South Auckland with this regular shaped road frontage unit. 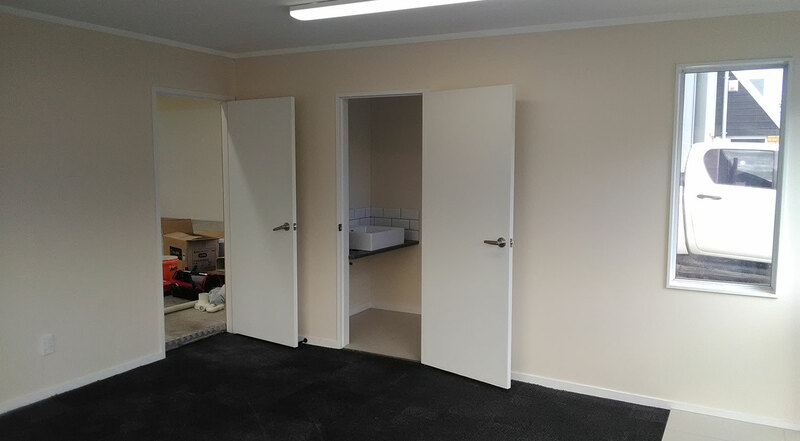 Situated in a very tidy complex, this small unit has a reasonable stud height and minimal office. 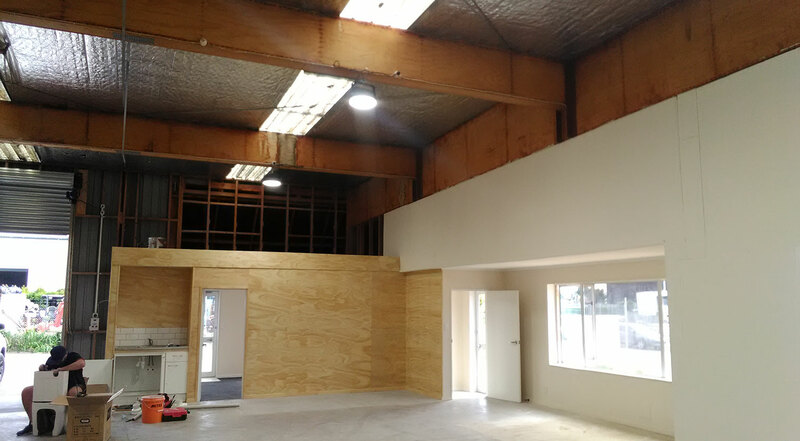 It’s been recently refurbished to a very high standard and would suit a tradesman, light engineer, small factory or similar. 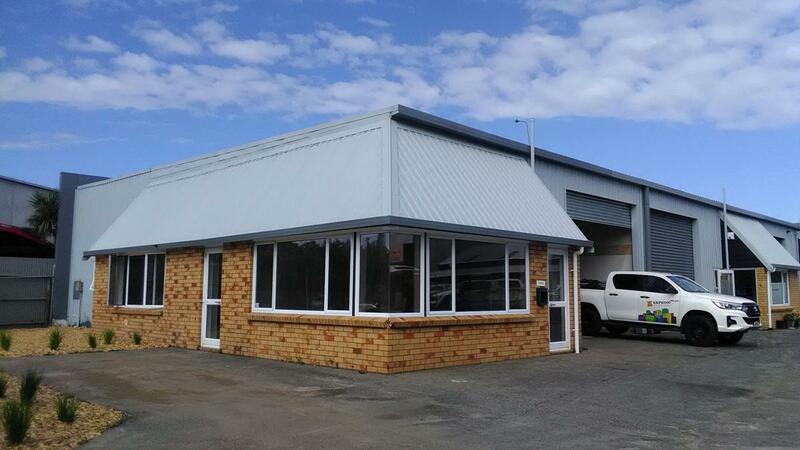 Situated in the industrial precinct of Papakura.